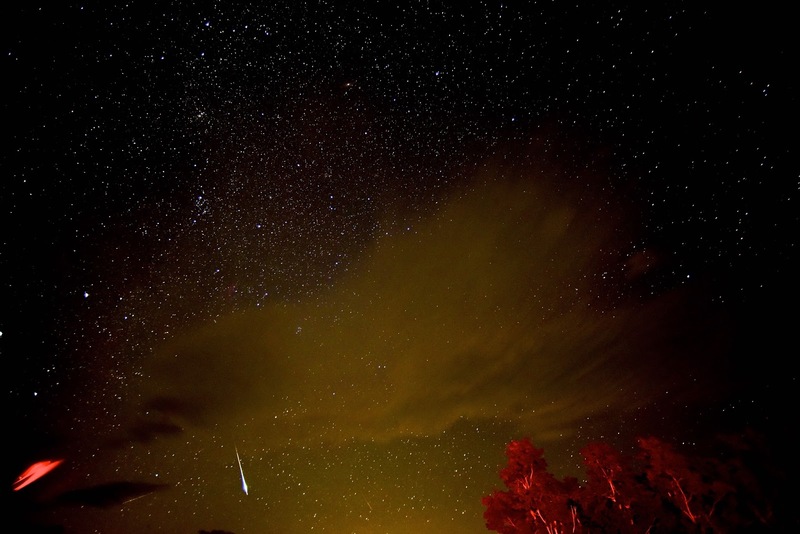 Here comes the Geminid Meteor Shower! 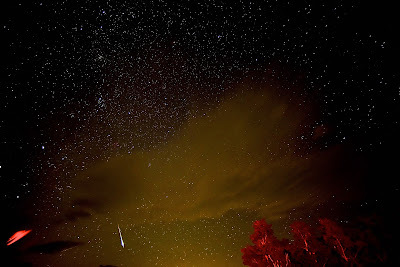 Bundle up and get outside to see what I think will be the BEST meteor shower of the year!!! !